she attaches to me as though I’m her savior. 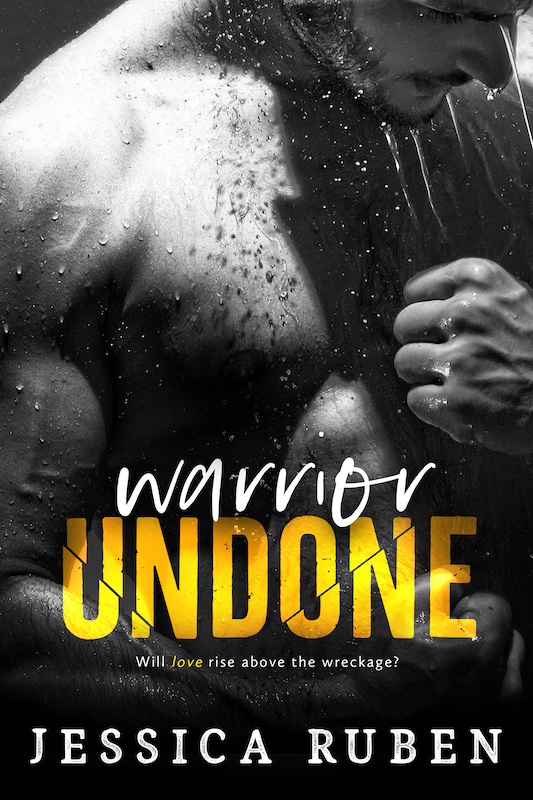 Warrior Undone is a Standalone spin-off from the Vincent and Eve series. This is a Full-Length Novel.